I would highly recommend Deschutes Roofing Company for any type of repair or Roofing needs. From the beginning they were very responsive and knowledgeable. The came out immediately and gave me an overview and estimate of my Roofing needs. The workers and the owner Carlos were always very professional and highly competent. If any problems arose they were very quick to resolve them. They always left my home area clean and the roof was always left watertight in case it rained during the night. The care they took with the detail work and expertise they have really shows and I now have a very nice looking and protective roof!!!. Deschutes Roofing was very responsive and did a great job replacing our roof. Carlos Simpson provided a bid to us in a very timely manner, particularly with most roofers taking forever to respond. He was very helpful answering our questions, working with our insurance adjuster, and keeping us updated on progress. I would highly recommend Deschutes Roofing. 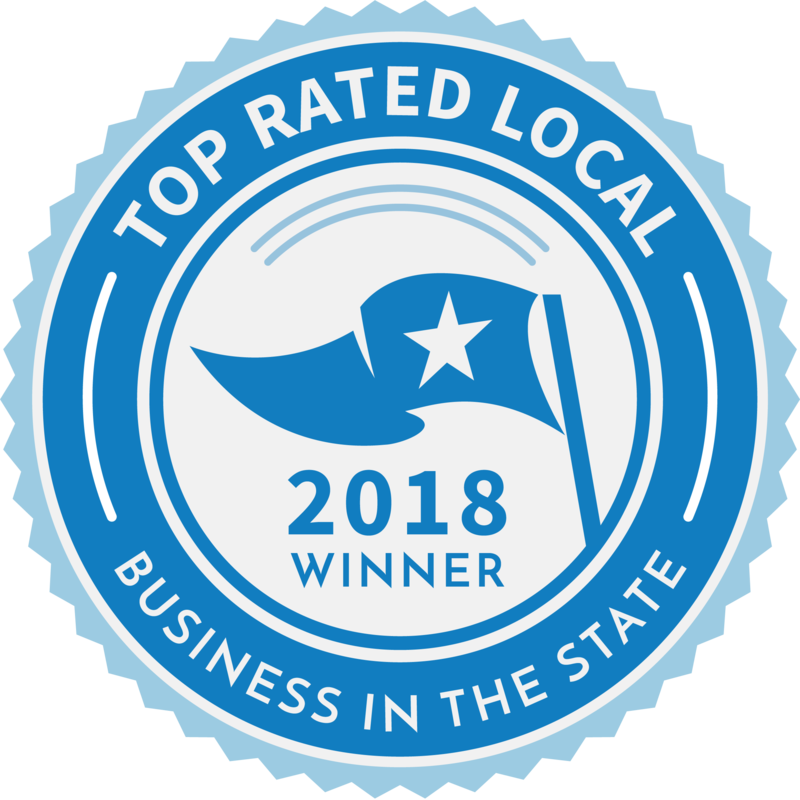 Carlos Simpson and his company, Deschutes Roofing, have earned my highest recommendation should you find yourself in need of replacement or repair of your roof. I needed to replace my 25 year old cedar shake roof with fire resistant shingles. Carlos and his team did an exemplary job, neatly and meticulously removing the old roofing material and the newly installed roof looks spectacular. The employees were pleasant and considerate and they did a nice job of keeping the place clean while the work was in progress. The price bid for the job was fair and it was completed in a timely manner, on budget and on time. You will be pleased with the quality of the work and you will enjoy dealing with friendly, competent workers. Had winter damage due to heavy snow. Then an inspection of my roof revealed defects when installed by original roofer. Carlos was very responsive to my needs and required repairs were completed quickly. Hard to find a good roofer in this area right now. They are all busy. Highly recommend these guys. We got in touch with Carlos on a Saturday desperate for help with our ice dams, as we had water actively running into the house. He got a crew together for us the next day. They assessed the water leakage, identified the problem dams, and attacked those first. The crew then worked until dark removing all the snow from the roof and as much of the ice dams as possible. We were charged very fairly for the work and appreciate the effort all the crew made on a Sunday. Great attitude! Awesome price to repair my roof. Will use this company again. Needed some minor roof and gutter repairs for which Deschutes Roofing was perfect. Excellent evaluation of problems followed up by reasonable price and good work. Pleasant to work with and on time as well. Received great service. Carlos reviewed some issues with my roof and reported back promptly some options. No charge! Responsive, professional, competitive pricing. Don't waste your time calling anyone else! Very nice job, high quality work-very clean and friendly crew. Will call them again. My experience with Deschutes roofing was very positive. I will call them again when I have a problem. Very fast and efficient service. I got all the information I needed. Fast response, reasonable quote, finished when promised. Thanks Carlos!